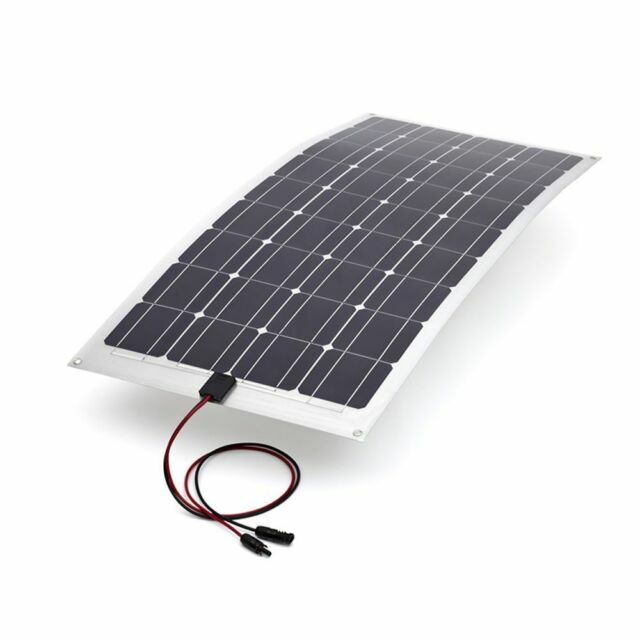 A reliable quality solar cell. A most useful and powerful piece of kit. Used in my caravan via a voltage controller and charging two 110ah liesure batteries. No shortage of power which has transformed regular on board use. Highly recommended and very quick and simple to install. I fitted 3 of these on my caravan roof and charging 2 batteries is enough for my tv and lights throughout the day. These thin panels are light and easy to bond, good output and good for the none mains site's.